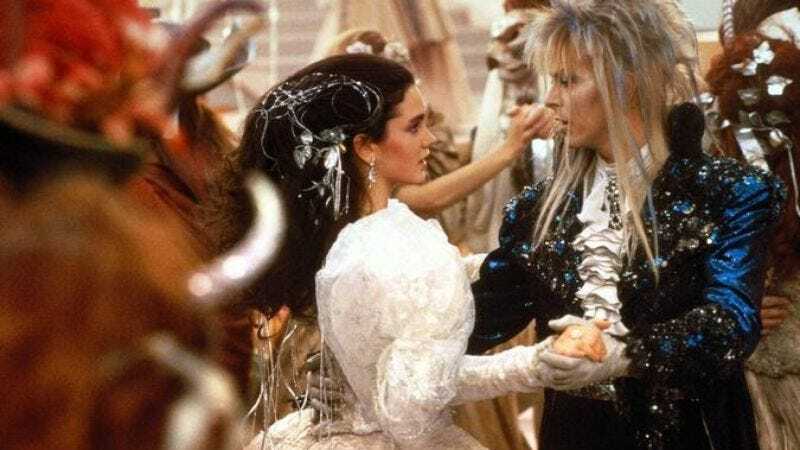 Like that Beetlejuice sequel or new Bill & Ted movie we keep hearing about but never actually come to pass, rumors of a sequel to Jim Henson’s 1986 fantasy film Labyrinth pop up every once in a while—most recently in November 2014—only to be quickly tamped back down by the Jim Henson Company. Now we know why. Deadline reports that The Jim Henson Co. is, in fact, partnering with TriStar to release a new movie set in the Labyrinth universe. But, the studios are quick to point out, it’s not a sequel. It’s more of a spinoff, if anything. To handle this delicate task, the studios have turned to Don’t Breathe director Fede Alvarez, who began his career with a remake of Sam Raimi’s The Evil Dead and recently signed on to re-imagine another famous franchise with The Girl In The Spider’s Web, a re-invented sequel to The Girl With The Dragon Tattoo. (That’s a lot of “re-” words.) He’ll be joined by screenwriter Jay Basu, who wrote the 2014 Monsters sequel Monsters: Dark Continent—which, full disclosure, this writer gave a dismal review, calling it a “clichéd macho fantasy disguised as a monster movie.” How that will translate to Labyrinth, a fanciful coming-of-age story with a large female fan base and a famously sexual subtext, remains to be seen. Either way, the fellas will have some time to get into a feminine headspace, as this project won’t go into active production until after The Girl In The Spider’s Web is finished.